As part of the continuous input mechanism, at Co2balance we closely monitor and regularly discuss the feedback of our stakeholders in the countries we operate. Following such discussions with our field team in Rwanda, we have come to the conclusion that currently there is an additional need for training on stove operations and replacement of certain parts of our stoves to ensure that they keep operating at the highest efficiency. Since the first stoves were introduced almost two years ago, stove maintenance and the training programme were encouraged by the Rwandan CDM DNA from REMA (Rwanda Environment Management Authority) as well. 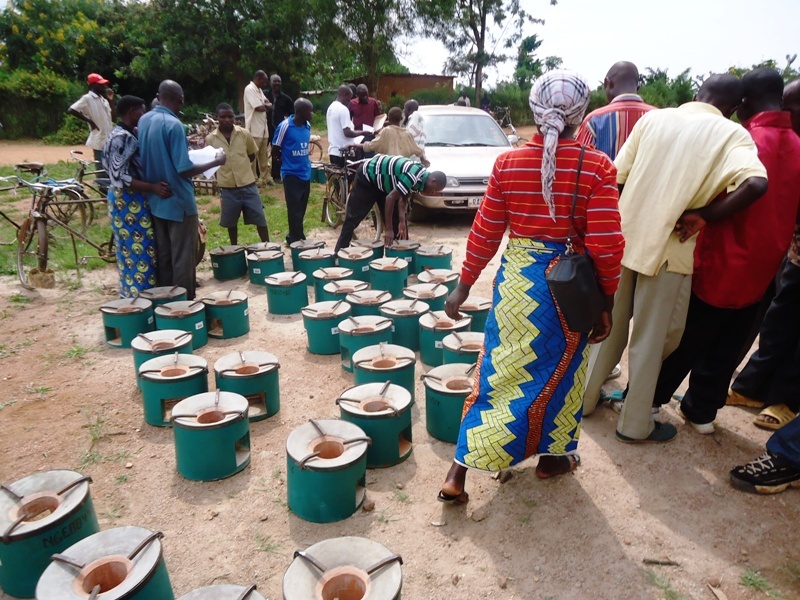 Co2balance has been working closely with the authorities to make sure that there is a high-level support of our cookstove projects in Bugasera District. We are proud that the necessary maintenance work was carried out by local manufacturers in the very same district where our stoves are placed and that the feedback about the training programmes have been very positive as well. 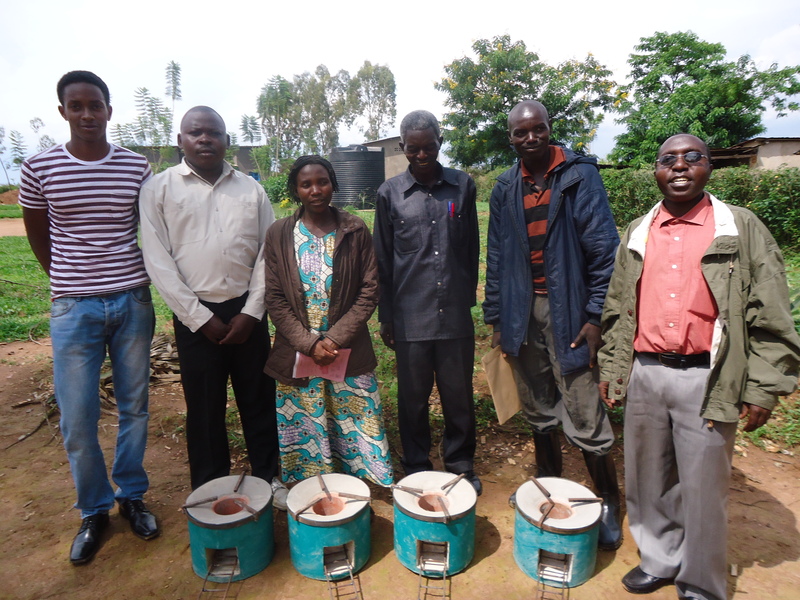 FAPDR, our local partner NGO in the Rwandan cookstove projects has recently conducted interviews of those beneficiarias who were the first to receive the improved cookstoves in Bugasera. We were interested in their experience using the stoves in the past months, hoping that we can hear some positive feedbacks. The first interviewee was Cecile,18 old, first born daughter of Ngendahayo family who is responsible for cooking in the their household, preparing meals for 7 family members every day. Her father Xavier told FAPDR that the family moved from the Southern Province to settle in Bugesera region in 1979 looking for land to cultivate. When they arrived in the region, it was covered with lush forests however around 2000 locals started to notice a decline in available firewood. To tackle the problem the government encouraged tree plantation in the district but the problem has been persisting. Cecile then explanied that they were the first family to receive the improved cookstoves in Bugasera distributed by FAPDR. She told that she liked the stove mainly because of its favourable performance in the kitchen: it decreases the quantity of wood used and it gives out less smoke which in return keeps the kitchen clean. 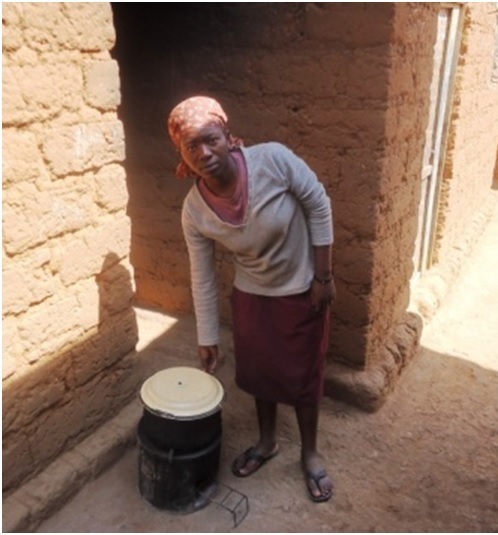 She said that she encourages the neighbours buy the same improved cookstove because it helps both for families in the kitchen and the region to preserve more trees. Over 1,000 Stoves in Rwanda! 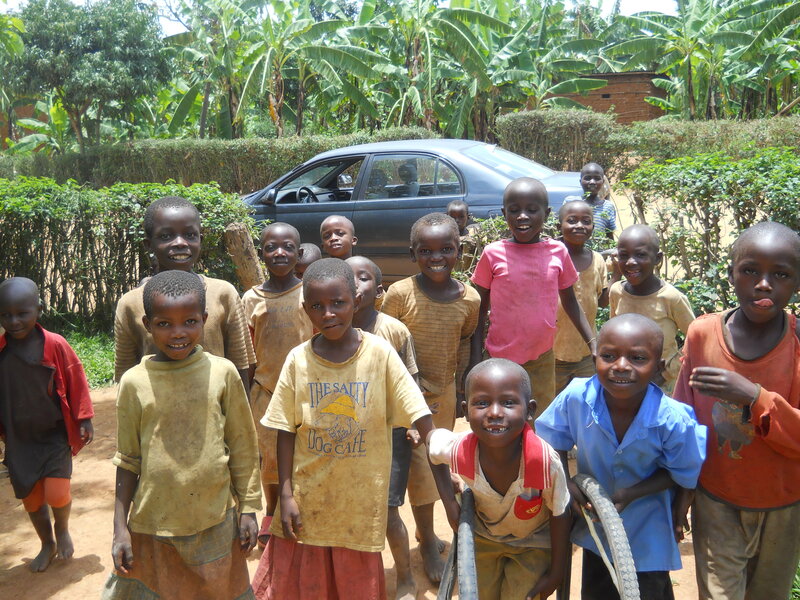 The number of stoves distributed in the first Rwandan project area has now passed the 1,000 stoves mark! 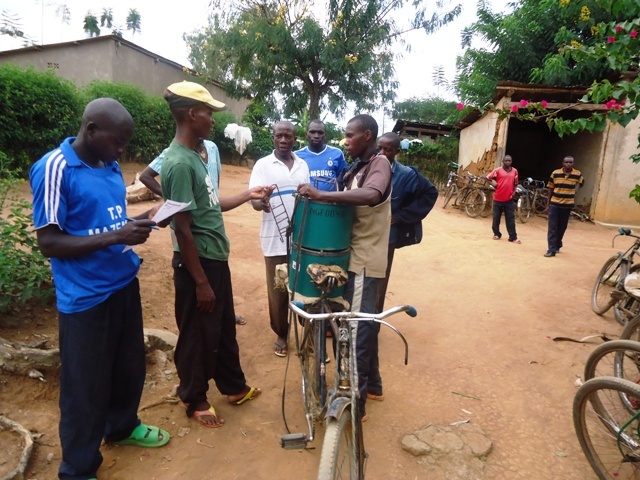 Since implementation started earlier in the year, a total of 1,125 stoves have been delivered to communities in the Bugesera District, with more stoves on the way every 2 weeks, including another delivery today! With stove production and distribution in full swing, the number of families benefiting from the project is set to increase rapidly in the coming months. First Rwandan stoves arrive safely in the Project Area! The first batch of stoves for our Rwanda project have now left the factory in Kigali and have safely arrived in our Project Area in the Bugesera District. 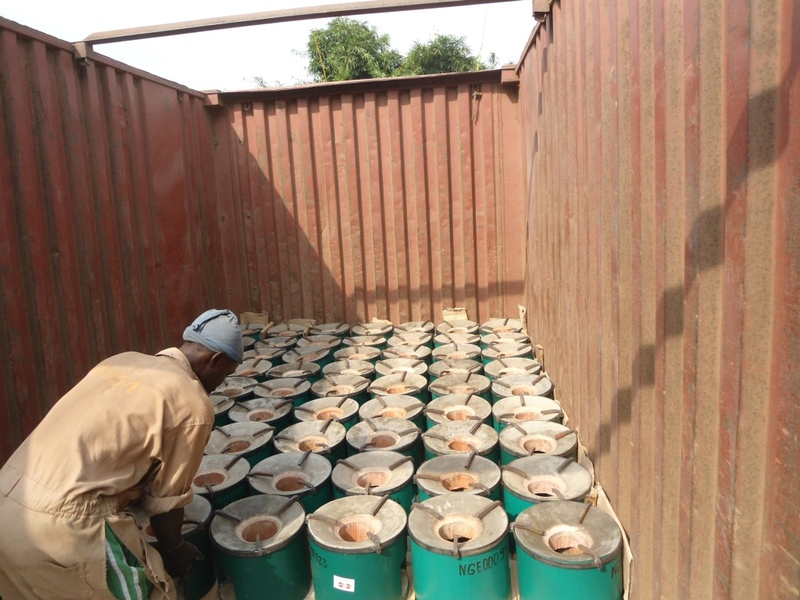 Our Construction, Maintenance & Logistics Manager worked alongside the local team at the factory to ensure that all the stoves were completed to a high standard, and quality checked as they were loaded onto the truck ready for delivery. The stoves then travelled from Kigali to Bugesera where they were met by our local NGO partner, and stored close to their final destination with the families in the Ngeruka Sector. The next couple of weeks will see the distribution of all of these stoves to the houses of the first families!